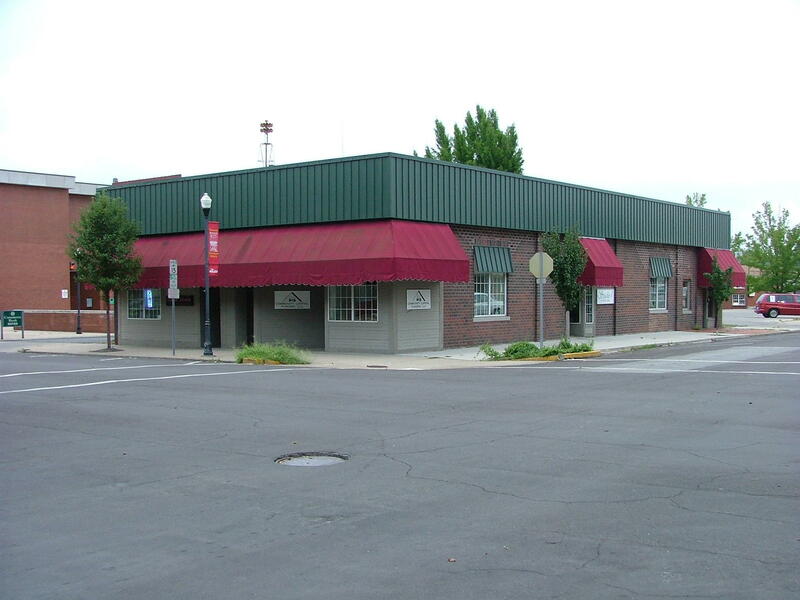 Unique investment opportunity in downtown Moberly! This building has space for everyone. Large open retail space, two office spaces and a beauty salon all under one roof. Total of four rental spaces on West Reed Street and North Williams Street.